Born in London, Deniz played for youth teams at Arsenal, Charlton Athletic, and Manchester United, before he joined the youth academy at West Ham United in 2008. Tipped for big things, he quickly became a regular pick for Turkey's youth international sides, playing from U16 level up to U19. 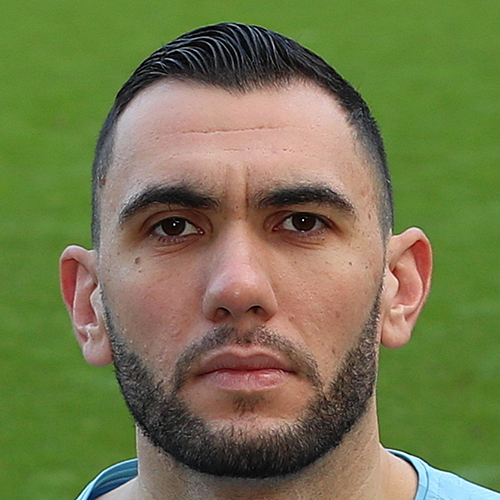 His first professional season came with Welling United before he moved to Turkey to sign for Kayserispor, where he made his professional debut. He remained there for four seasons until January 2016, when he signed for Falkirk. In March 2017, he arrived at Port Vale on a short term contract until the end of the 2016-17 season, becoming the first choice keeper for the English League One side. During the following summer, Deniz joined United on a one year deal following a successful trial. 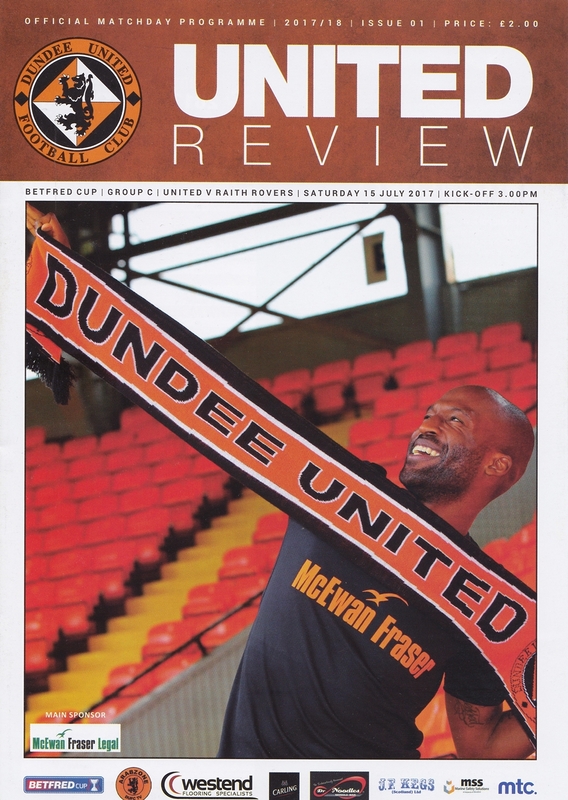 Playing sparingly, mostly in the Irn Bru Cup matches, Deniz had to wait until the turn of the year to get his chance as the regular first team keeper and he finished 2017-18 as United's number one - until a freak injury sustained during the Premiership Playoff quarter final during a celebration put an end to his season. On May 21, 2018, he signed a contract extension until the end of 2018-19. Deniz was born on this date in Enfield, London, England.